On the hottest day of the year so far, what better way to spend the evening than nibbling on a picnic, drinking and dancing to some rather 'kew'l music! 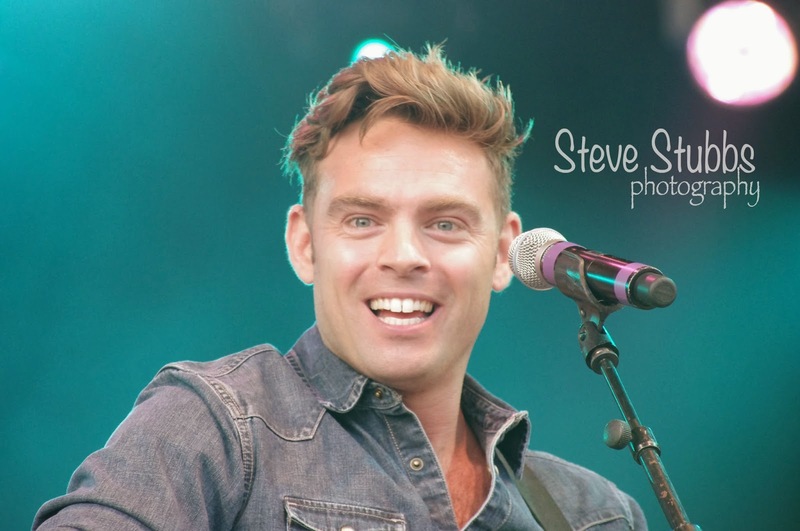 An audience of all ages from 4 to 94 enjoyed the show last night - a great set from Ben Montague started of proceedings, with his divine vocals and cool guitar playing. 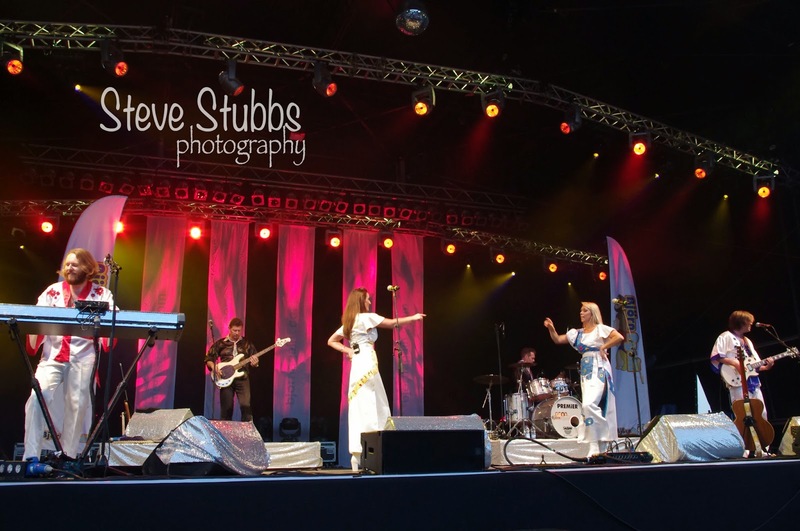 The Magnets followed, I'd never seen them before, but they were fabulous - a cross between The Overtones and The Vocal Orchestra - all sounds from their mouths with beat-boxing drums, and all other instruments you can imagine. Bjorn Again don't really need an introduction - they always put on a fab show and tonight was no different, playing all the hits from Abba, the whole crowd were up on their feet singing and dancing away. And with a firework finale, what a lovely way to end the evening full of family fun for everyone. Enjoy a few of the photos from the evening, and if you see yourself in the crowd pics, then do tag yourself!